Hurricanes are dangerous tropical storms that form in warm ocean basins. These giant storms follow a natural progression, build force and gain momentum as winds rotate around a central position. In the U.S., hurricanes may affect any of the areas along the East Coast or the Gulf Coast, which means that states running from Texas to Maine are susceptible to catastrophic damage. 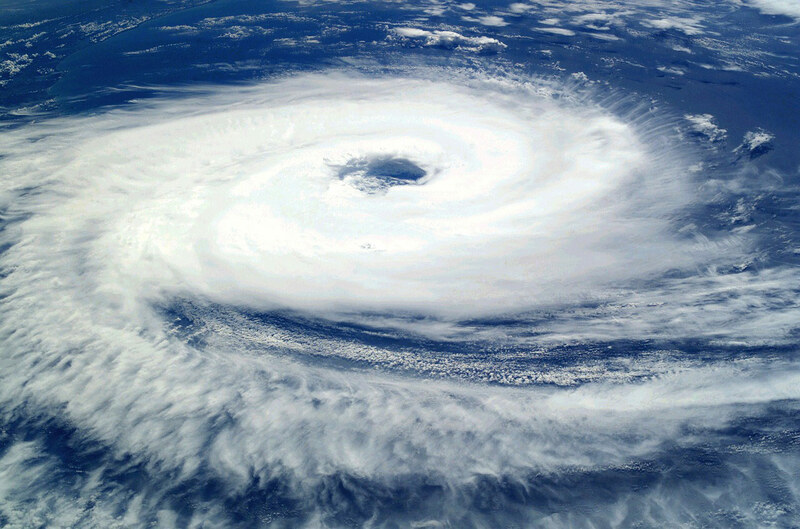 Most hurricanes in the U.S. occur between May 15 and November 30, which is why this period is called Hurricane Season. Hurricanes are unique among natural disasters in that our modern technology can provide a warning ranging from a few days to more than a week. However, a rush for supplies usually occurs during this time, making them difficult or sometimes impossible to obtain. Having a hurricane preparedness plan well in advance is the best way to deal with these dangerous storm systems. The first task to complete is to gather information and assess the risks for your particular area. If you live near the coast, you may be in an evacuation zone. 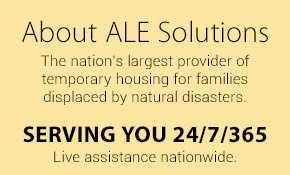 To discover your risk for hurricane damage, you should call your local emergency management office or the Federal Emergency Management Agency (FEMA). At a minimum, you should have enough food and water for three days, but it recommended to have enough for two weeks. You will need at least one gallon of water per person per day. While most people will only need to drink two quarts of water per day, two quarts per person should be reserved for food preparation and washing. Store water in plastic bottles or containers that will not decompose or break. Your first-aid kit should contain a variety of bandages, sterile dressings, and gauze. It should also include medical tape, latex gloves, antibacterial ointment, alcohol-based sanitizer, scissors, and tweezers. In addition, it is a good idea to stock your first-aid kit with non-prescription drugs that may be needed, such as aspirin. You will also want to include supplies for personal hygiene, including toilet paper, paper towels, soap and feminine products.